to seamlessly manage all flight operations tasks. Fast and effortless dispatching with real time views of crew compliance and aircraft maintenance. Manages flight release duties, crew notifications and flight pre-planning (manifests etc). A pilot centric app for functions needed in the cockpit. These include flight logs, viewing aircraft and company documents and manuals and reporting aircraft discrepancies. Real time flight logging from the cockpit means no more paperwork during or after the flight. A complete FAA-compliant electronic records keeping system. Track all crew and aircraft currency items with email and dashboard alerts for items requiring your attention. Also store and access all pilot records, aircraft manuals and documents, company manuals and documents, flight & duty records, load manifests and much more. Instantly view crew reports, aircraft flight logs and load manifests. No more manual tallying of crew flight hours or doing forensic accounting on times & cycles when the numbers don't match what they should be. Crew are automatically notified of upcoming flights and are required to accept each flight. This eliminates the need to manually email, text or call crew members to advise them of flights. Also use the built in Bulletin Board for important notices like GOM and OpSpec updates. Below is brief overview of the key components of FlightPro 135. If you would like a free demonstration of FlightPro 135, please contact us. "Without FlightPro 135, we could have never grown from 1 plane to 10 planes in just 3 years"
FlightPro 135 makes your operation more efficient than it's ever been. 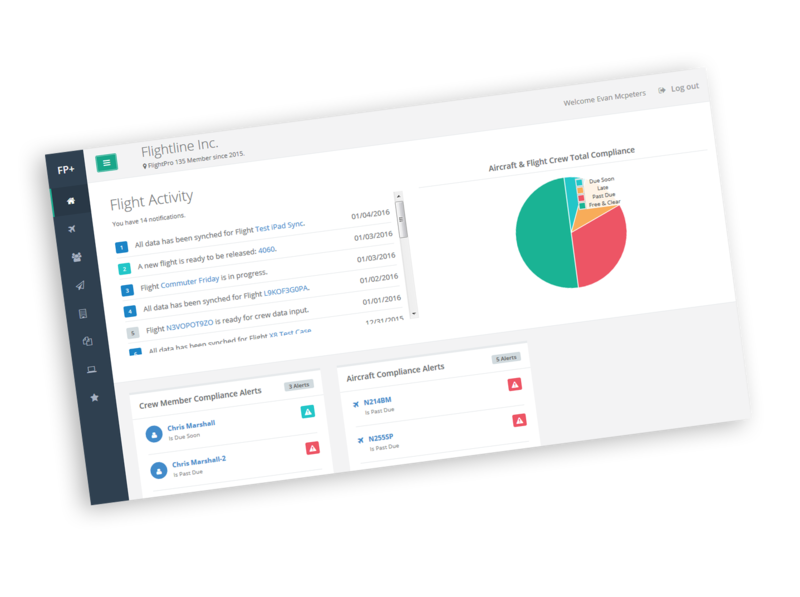 All the modules are integrated and data flows seamlessly and automatically between scheduling, flight logs, maintenance and compliance. Being more efficient translates to spending less money. FlightPro 135 will save you approximately 35 hours per month per aircraft. This equates to a net saving (including the cost of FlightPro 135) of $500-$800 per month per aircraft. The safety audit industry has convinced 135 operators that a safety audit every two years is a good thing and should be celebrated. We completely disagree. FlightPro 135 does a safety audit every 2 seconds. Charter clients would feel much more confident with their choice of operator if they knew that all safety related requirements were being monitored in real time 24/7. Nothing beats continuous monitoring when striving for maximum safety. With hundreds of FAA compliance items required to be monitored by Part 135 operators, it's very complex and requires rigorous oversight and attention. FlightPro 135 keeps you on the ball at all times. Give read only access to your POI and base inspections will become a thing of the past. 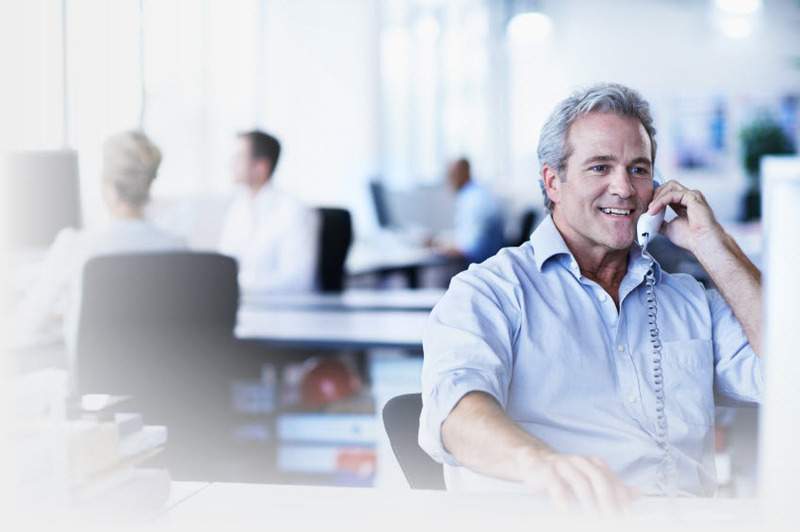 Your POI will transition your operation to continuous monitoring, just like they do with the largest operators who have proprietary million-dollar compliance systems that perform the same functions as FlightPro 135. It's so easy to use, you won't need any training on how to use it. The website app and companion iPad app are intuitive, elegant and designed to execute any operations related task with a minimal amount of clicks. 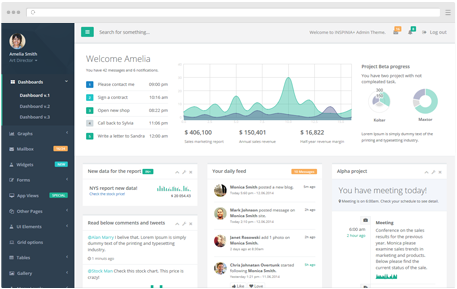 When you work in the cloud, work gets a whole lot easier. Centralizing your records and your operations related processes liberates your operation and your IT infrastructure. With your flight, crew, aircraft and company data all in the cloud, your content is safer and more secure than anywhere else (especially compared to your local hard drive or a filing cabinet). Your paper flight logs, paper forms, paper manuals and paper documents will be forced into early retirement. 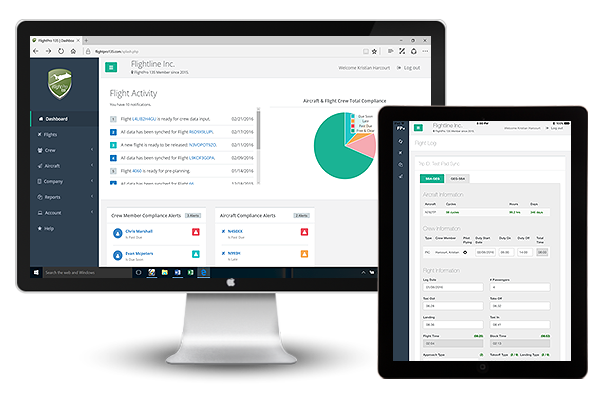 "Using FlightPro 135 has ....."
"Switching to FlightPro 135 has been a huge step towards modernizing and streamlining our charter business. It has drastically reduced the management workload of tracking/dispatching pilots and aircraft. Having the ability for crews to access important company documents online while on trips is a big plus." Let us take you on a private tour of FlightPro 135 where we will highlight all the features and allow you to ask as many questions as you like. You don't have to leave your desk. We will do the demo online (and on the phone) and it only takes 20 minutes for the tour. We will give you a temporary login to use and you can keep this login for a few days after the demo to help you decide if this is the right tool for you. FlightPro 135 License Agreement (PDF) Download it, print it, read it, sign it and mail, fax or email it to us. Once we receive your signed license agreement, we will email you instructions for getting started with FlightPro 135. We will contact you to offer any help you might need with using FlightPro 135. Show your customers your commitment to safety by proudly displaying the "Real Time FAA Compliance" badge that we will provide to you. You can also place it on any printed materials like brochures and business cards.